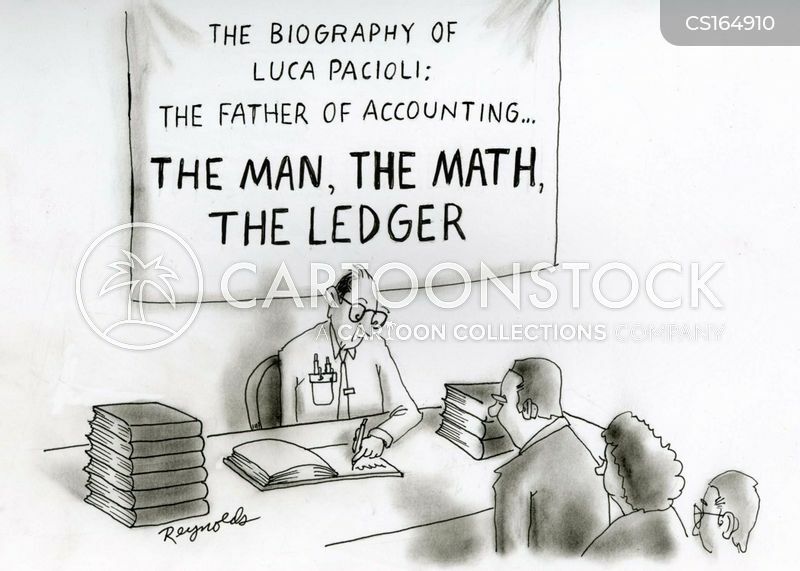 Luca Pacioli: The Father of Accounting... 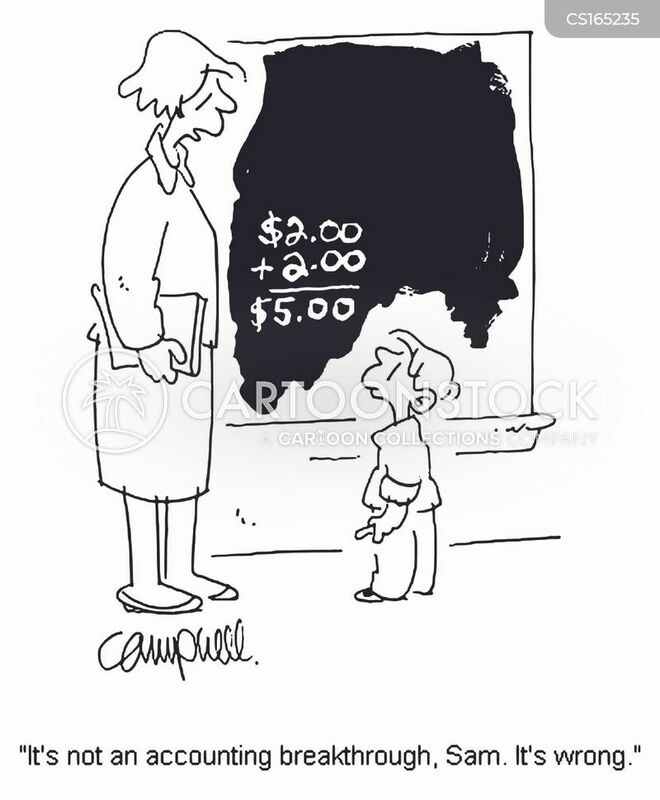 The Man, The Math, The Ledger. 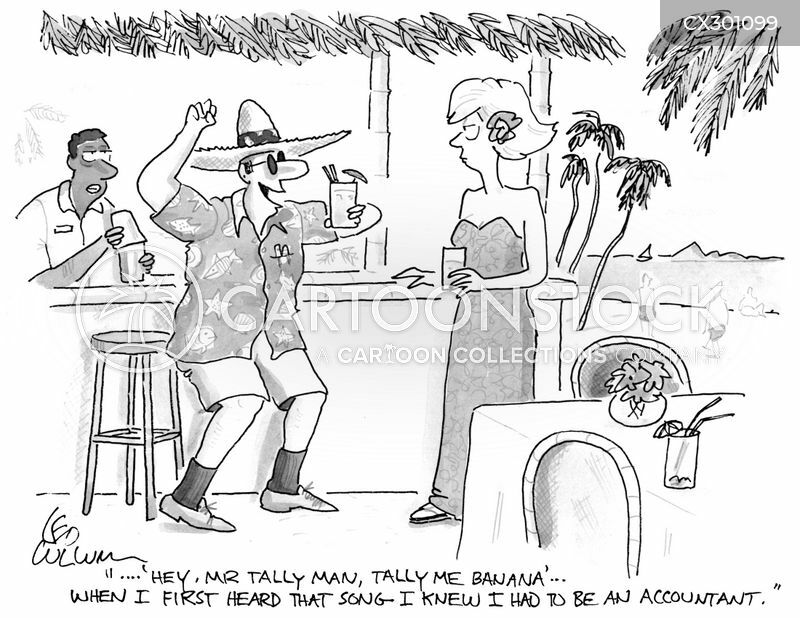 "…'Hey, Mr Tally man, Tally me banana' …when I first heard that song I knew I had to be and accountant." 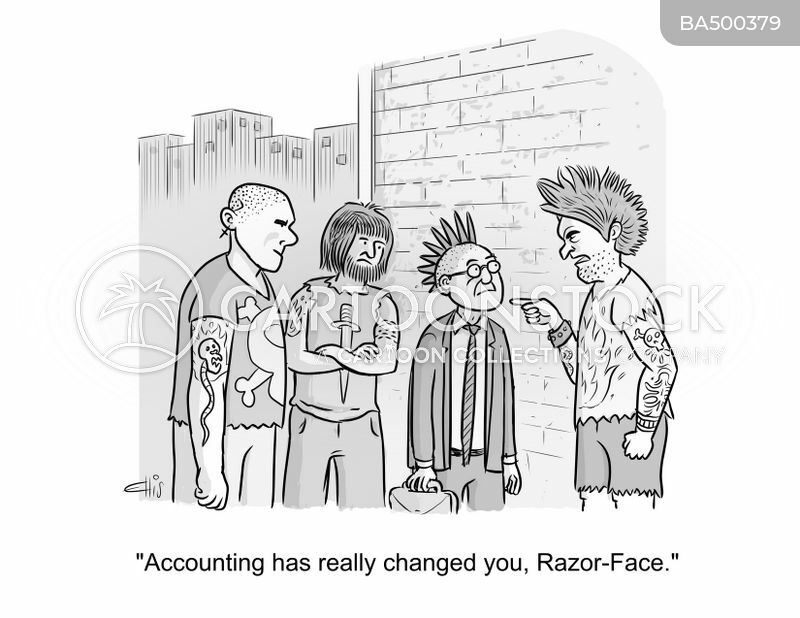 "Accounting has really changed you, Razor-Face." 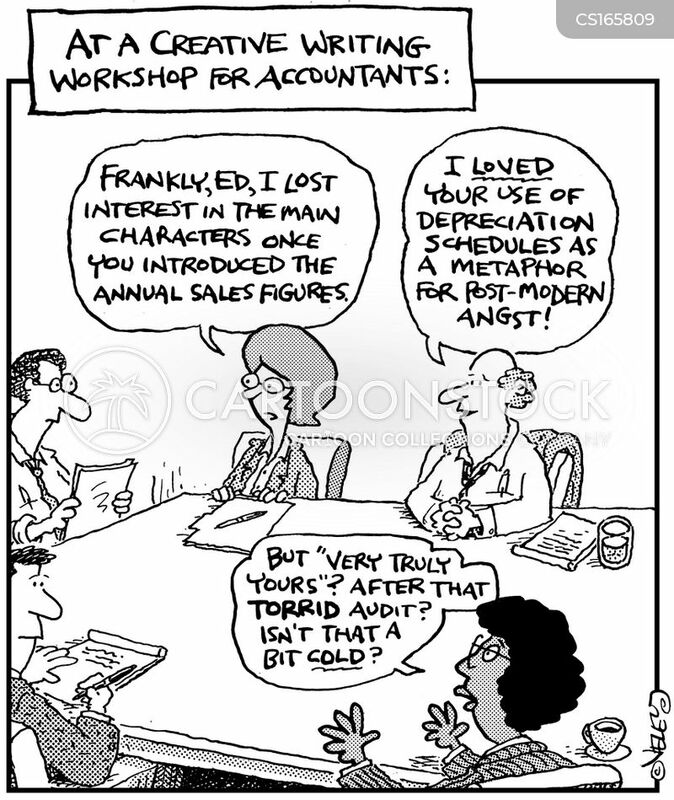 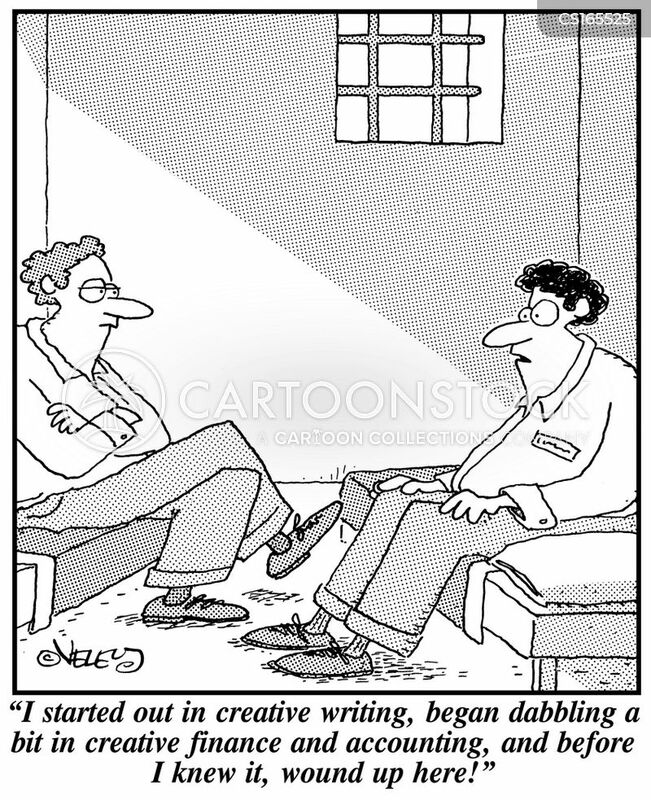 At a creative writing workshop for accountants. 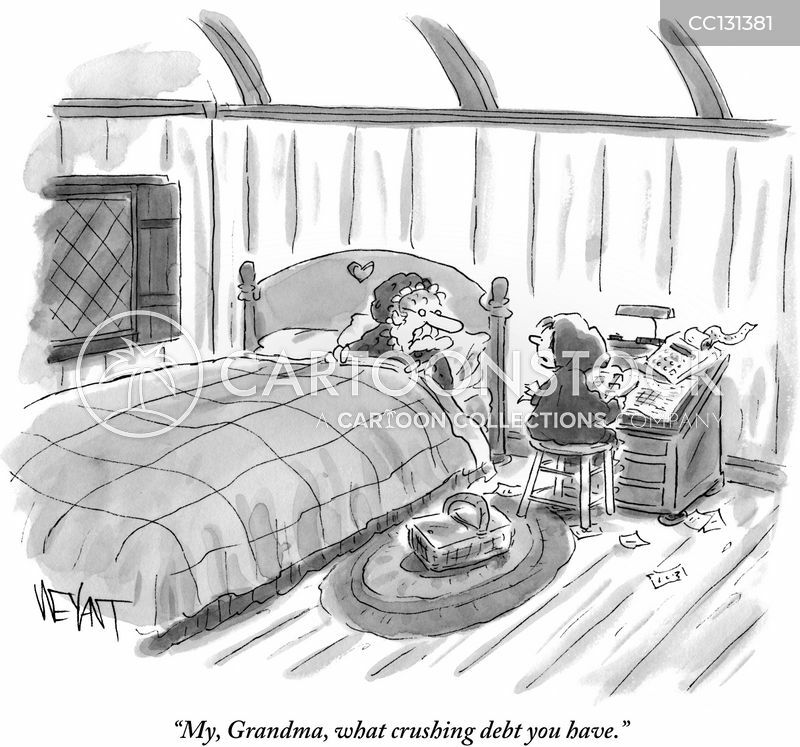 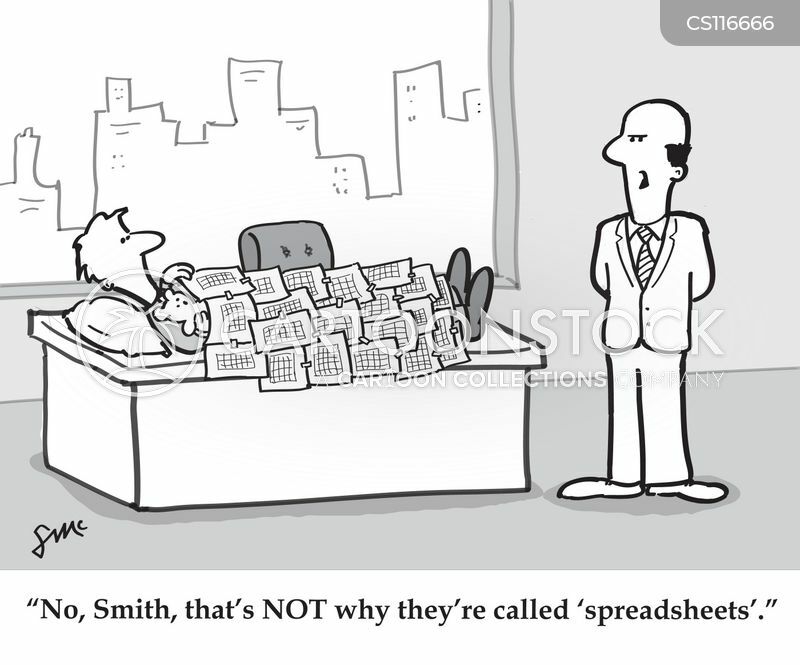 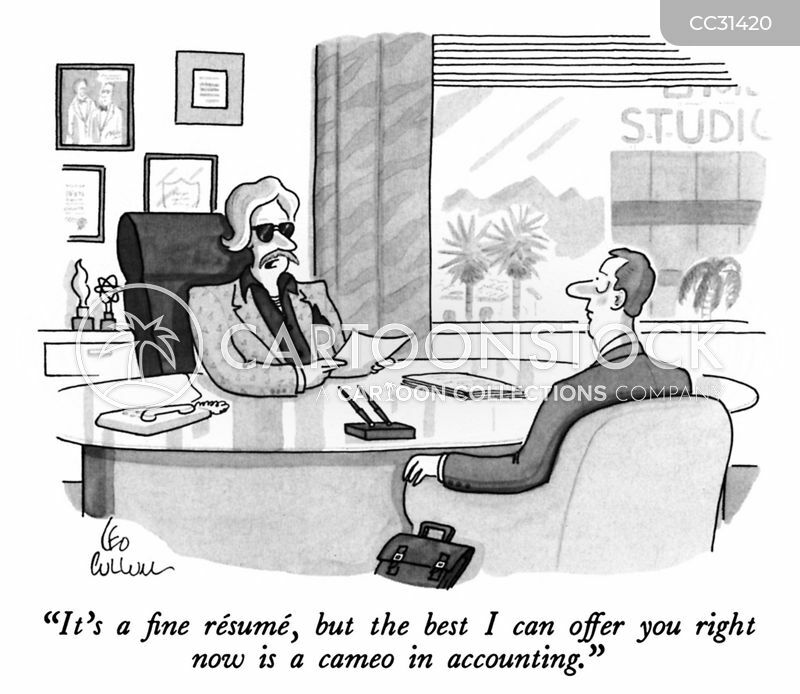 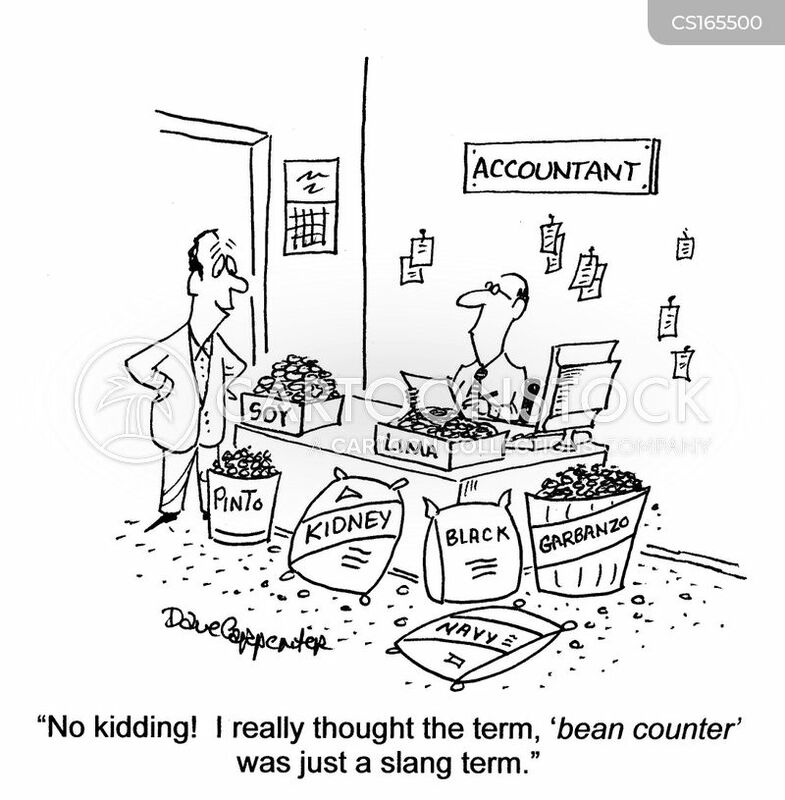 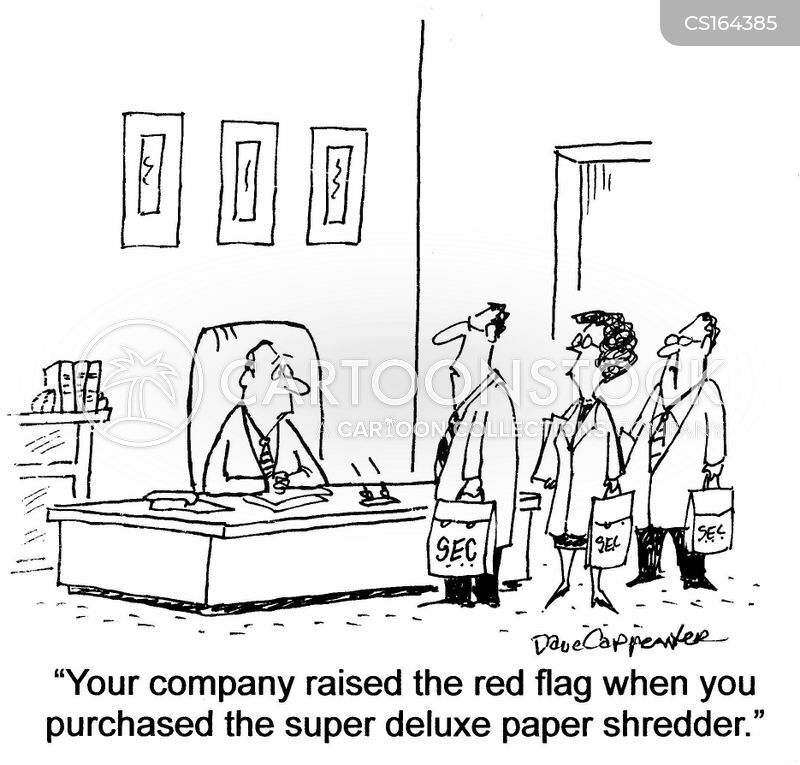 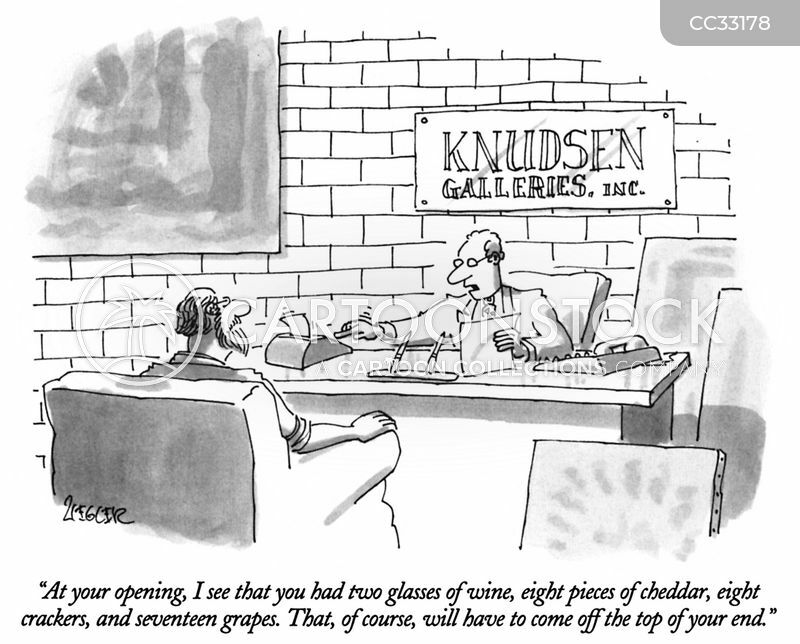 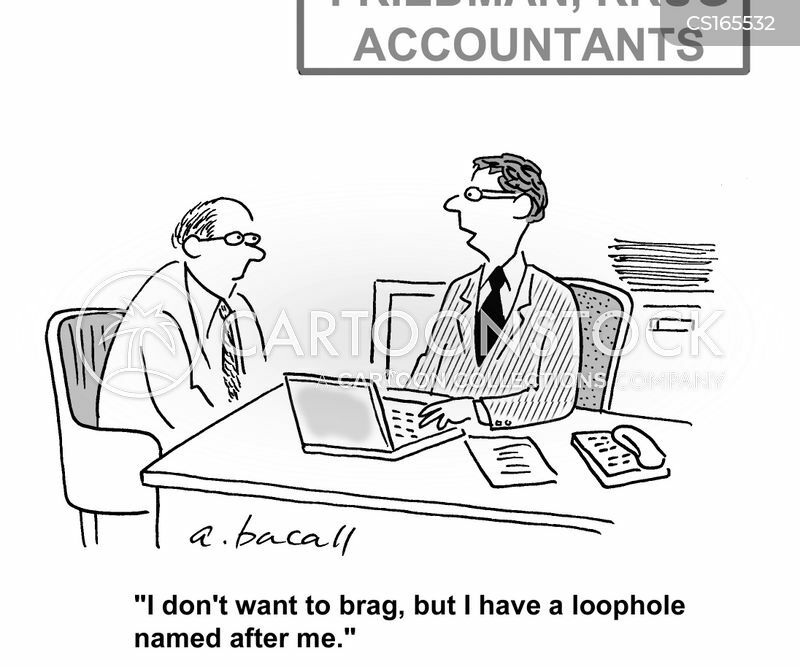 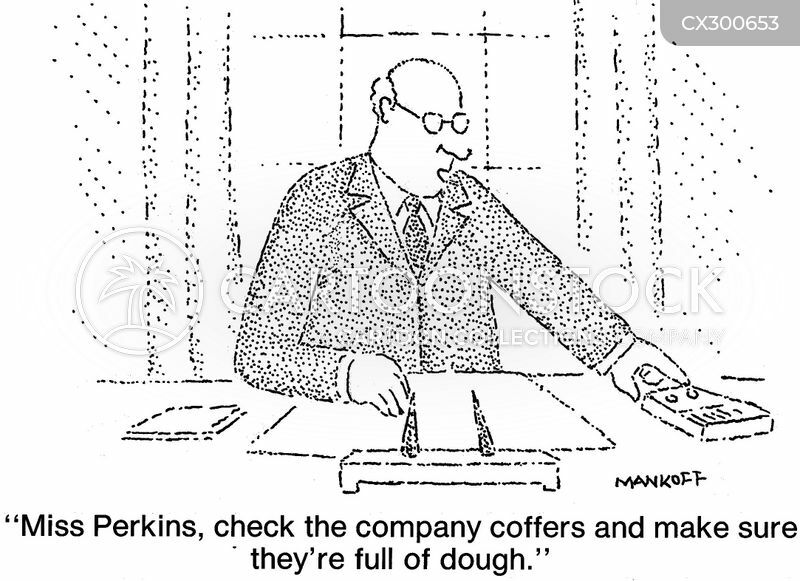 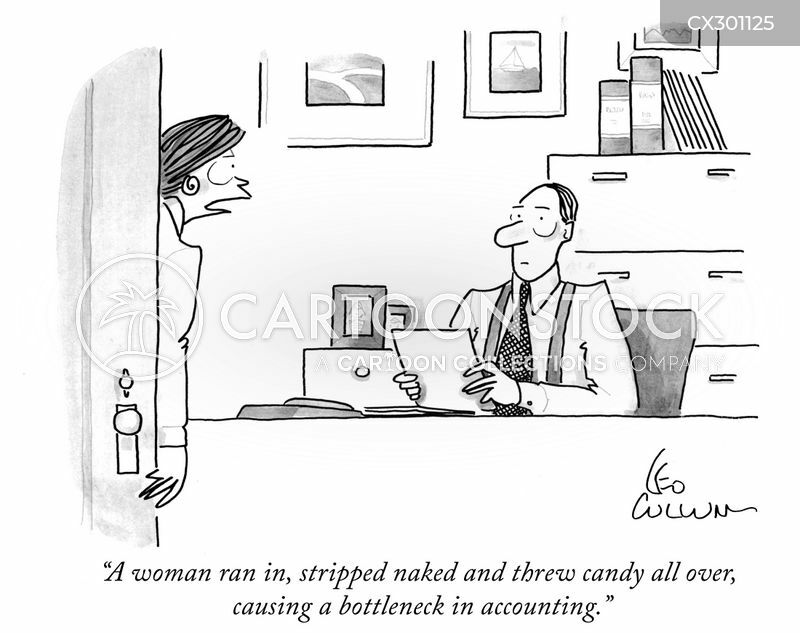 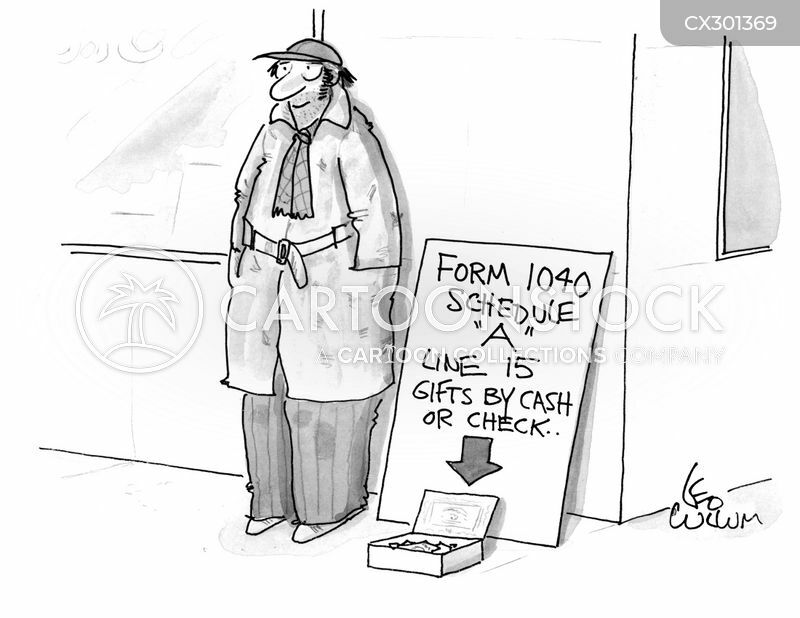 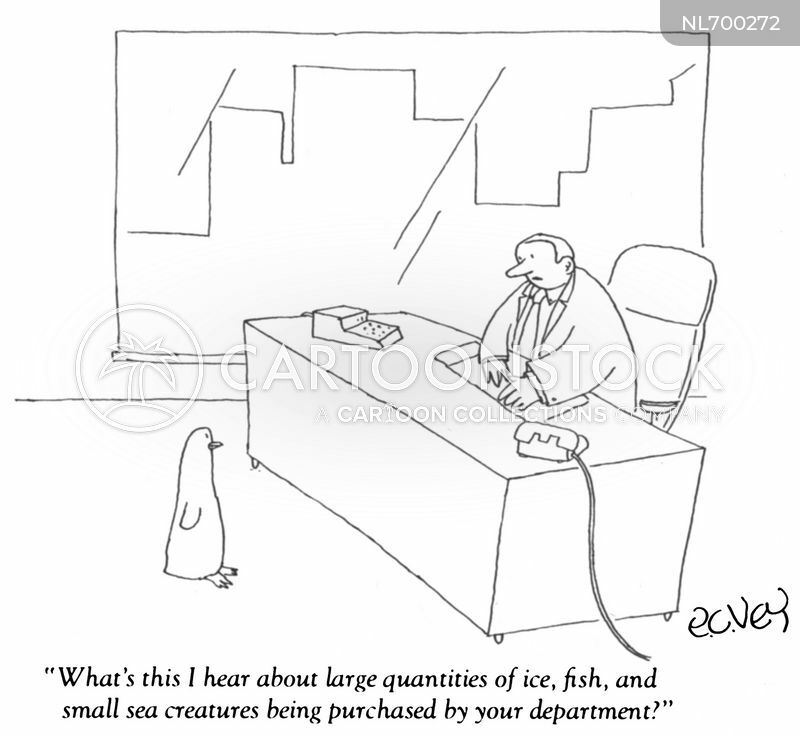 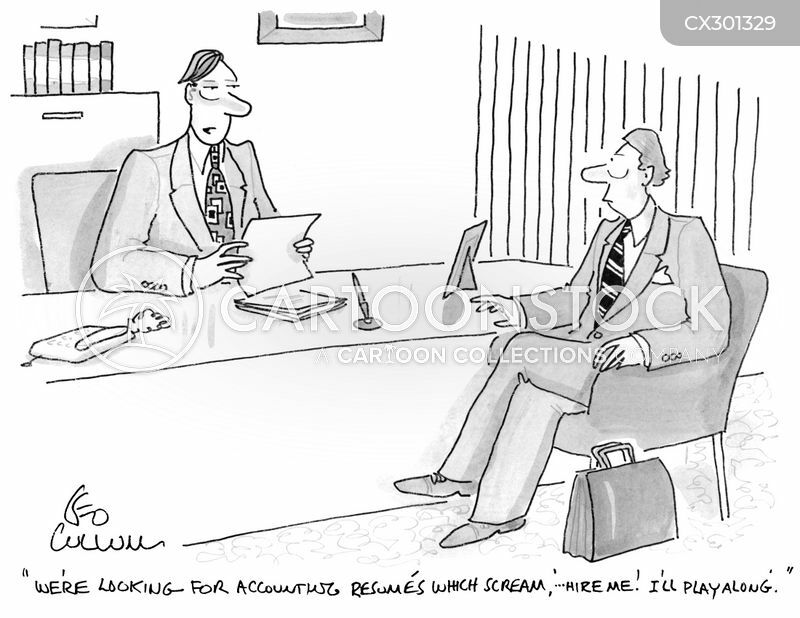 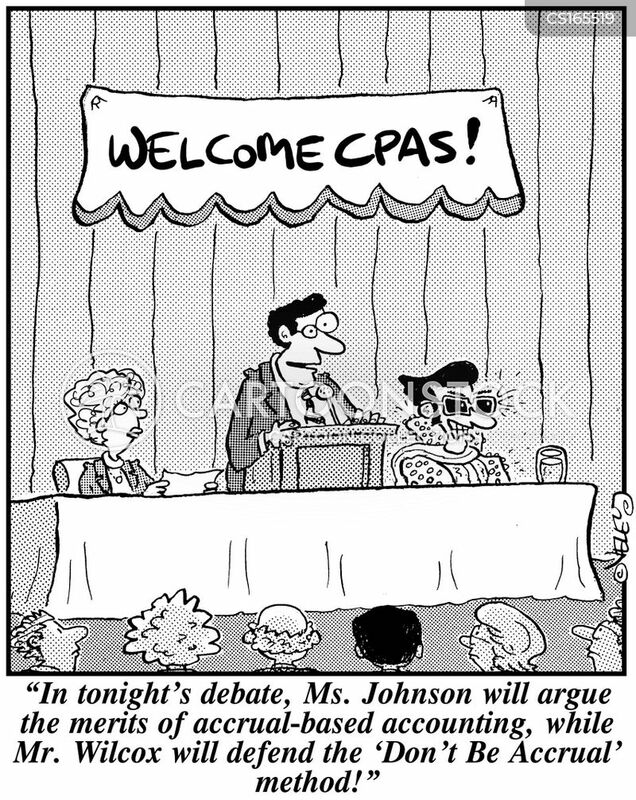 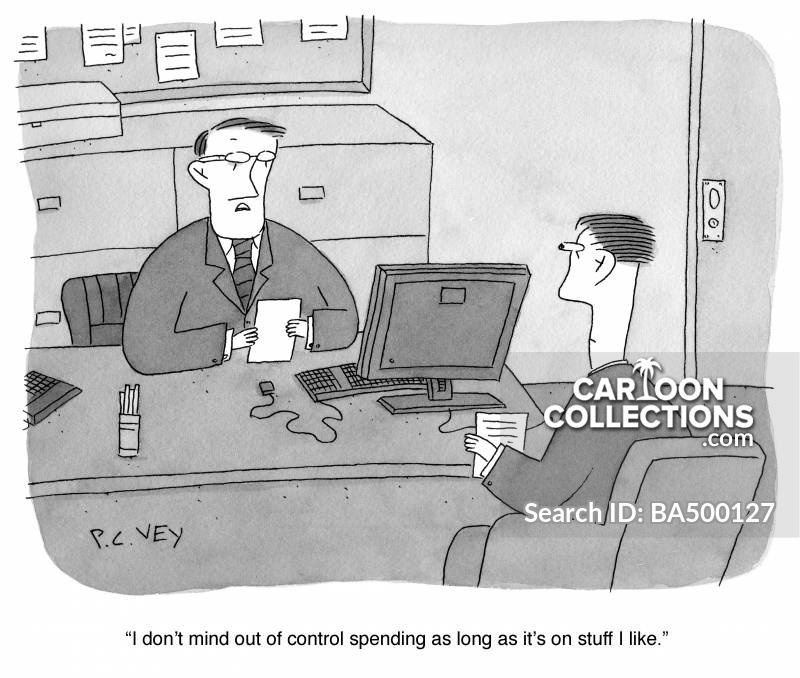 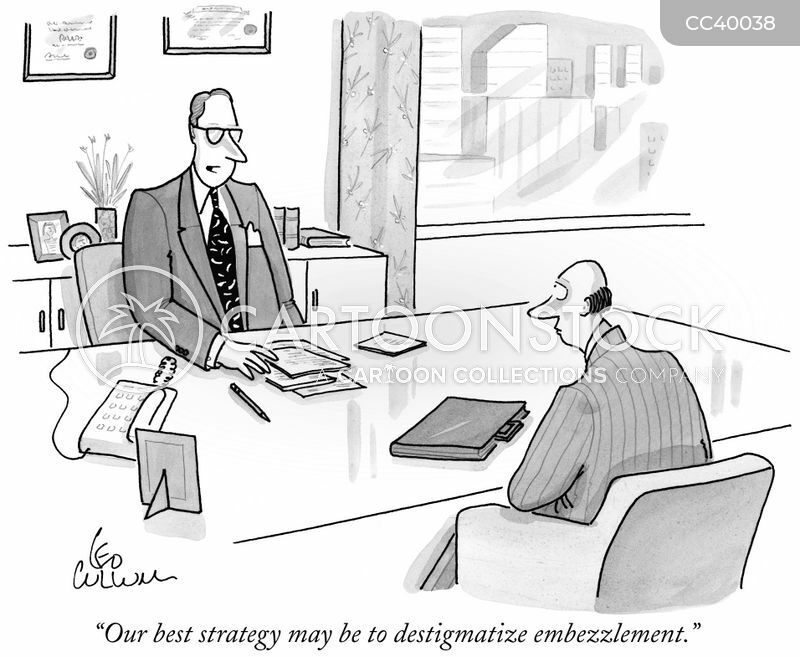 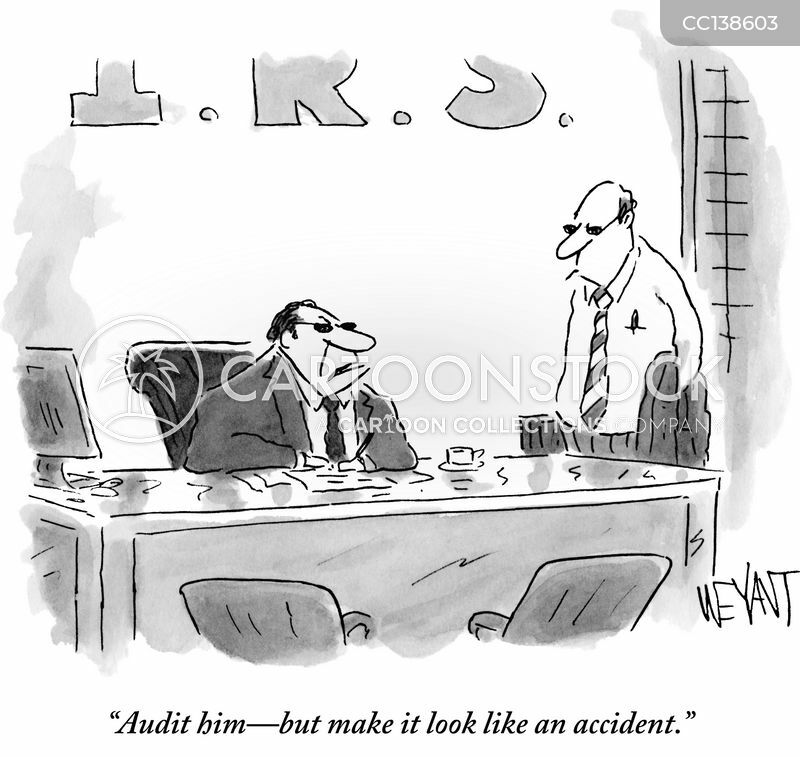 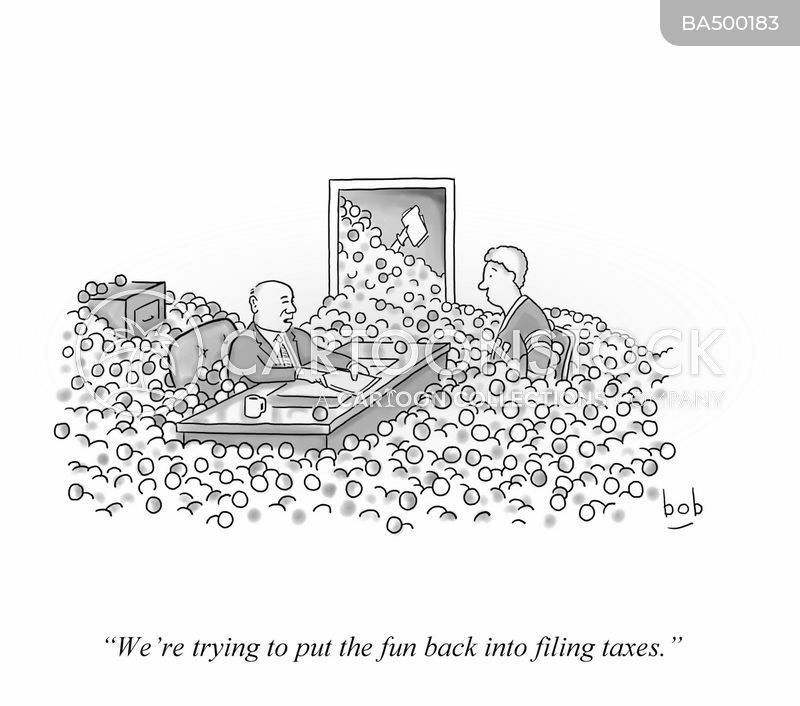 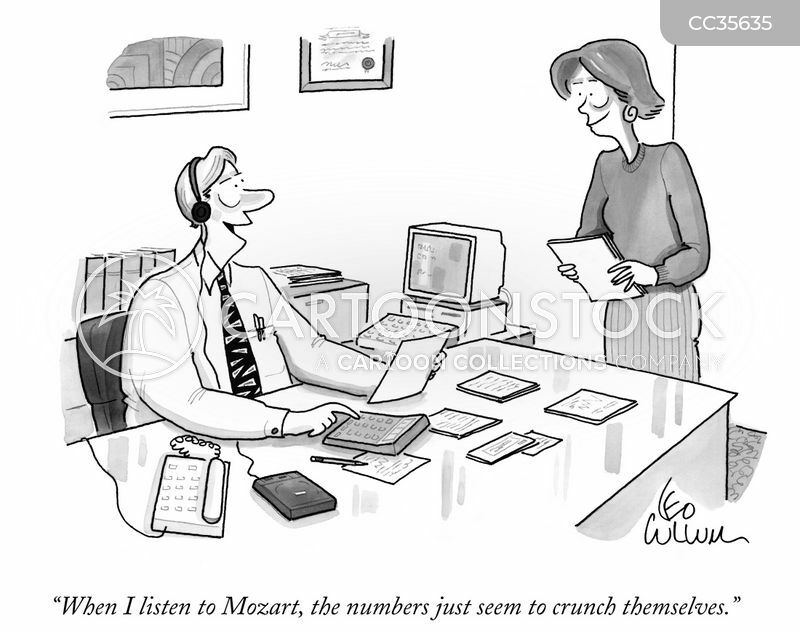 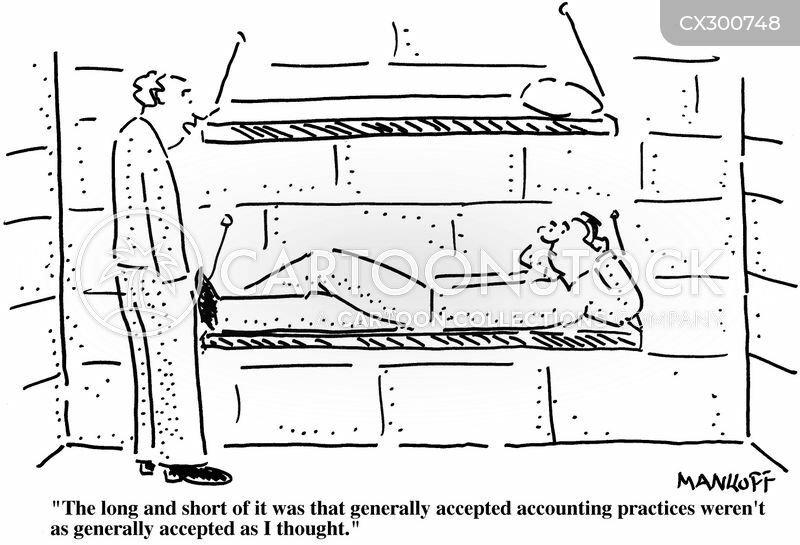 "Generally accepted accounting practices weren't as generally accepted as I thought."